This sale has some very interesting items. 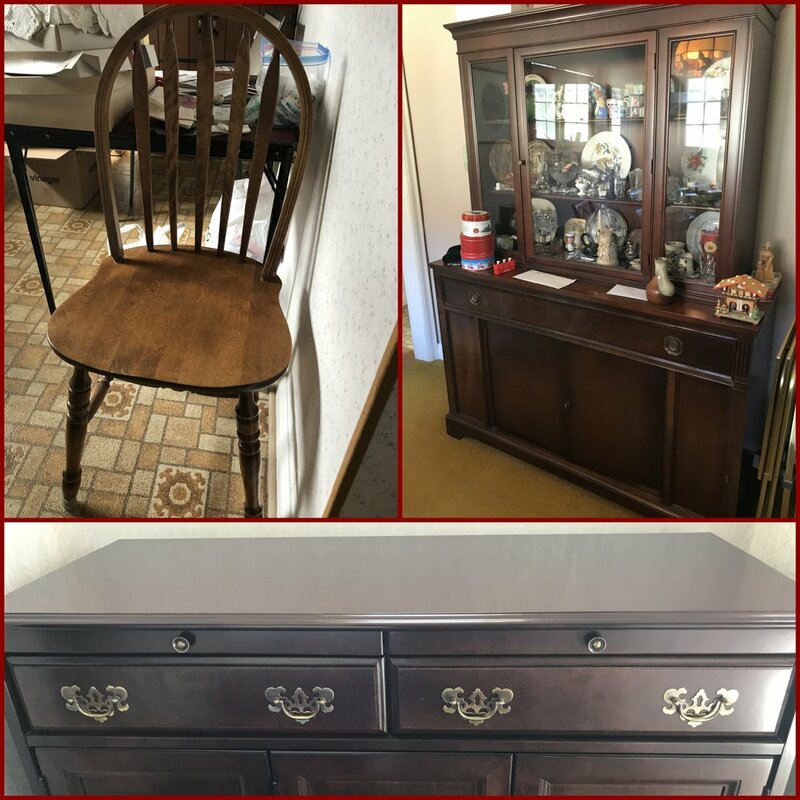 Including a working Frigidaire from the 50’s, working table top radio, sewing machine, James P. Power original artworks, piano, and much more. If you are looking to furnish your home or even your garage, this is the sale for you! Not all items are pictured below.